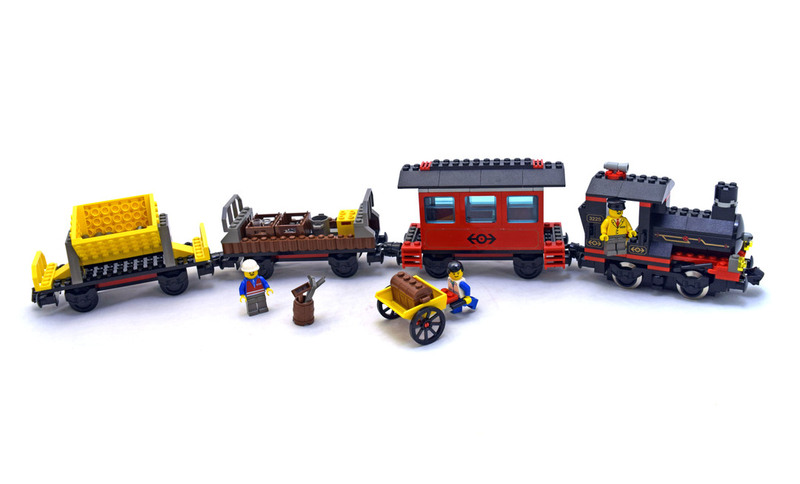 Classic Train (LEGO #3225-1) is a cool LEGO set from the Trains theme. The train looks fantastic and is run bu a 9V motor pack. The cars are a hopper, gondola and passenger car. There are a couple loaders and a very cool conductor. Set comes with 3 minifigures and 281 pieces.